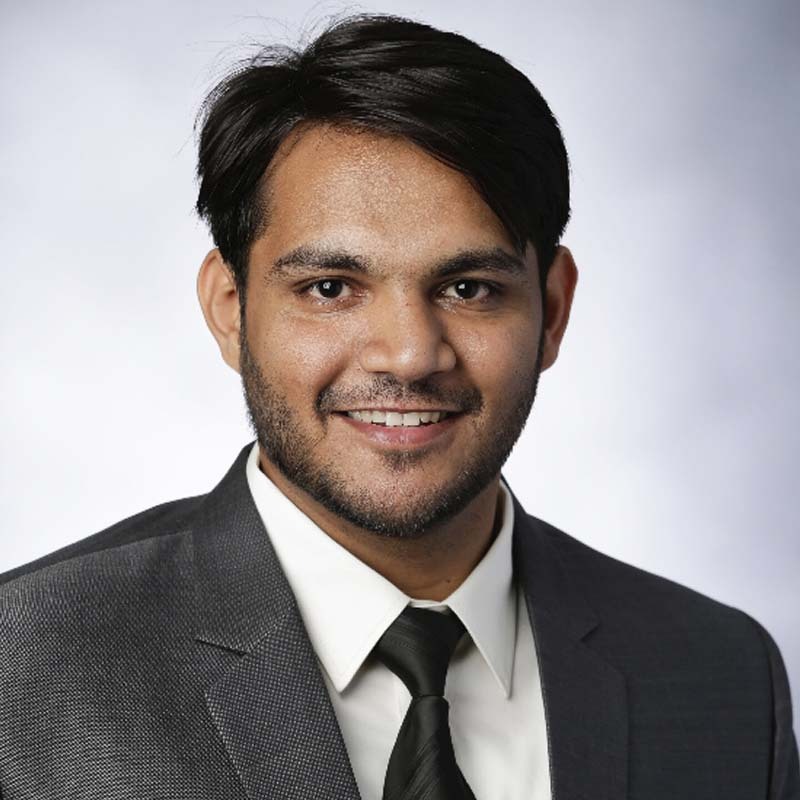 Khalid is a first-year MBA student at UNC Kenan-Flagler Business School. He has product experience at two of India’s largest e-commerce companies in retail and housing space. To fulfill his entrepreneurial mindset, he also worked as the Head of customer growth at a data analytics start up. The common thread of his career is that he was solving first-of-its-kind problems for the Indian market by leveraging technology. Post MBA, he wants to be a part of a Global tech firm as a Product Manager. Khalid is a big foodie and in his free time, he enjoys playing Soccer and Cricket.